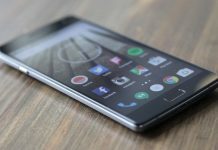 Nokia might release the first ever dual SIM Lumia phone soon, according to the news and speculations the leading mobile phone brand Nokia is about to re-launch the Nokia Lumia 720 with the dual SIM card feature. 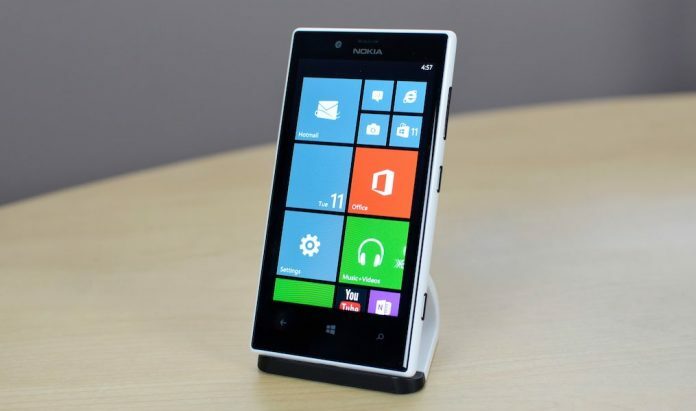 If this turns out to true then this will be the first dual-SIM Windows Phone. 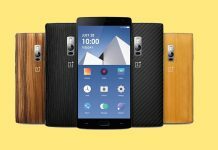 Dual SIM Android smartphones are very common these days specially in India and Indian subcontinents. 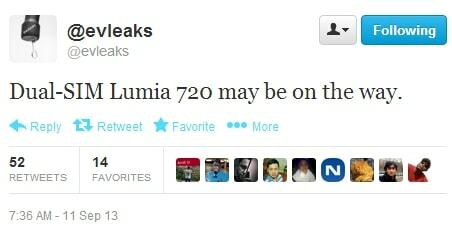 Nokia Lumia 720 was launched in April. It’s a sleek device available in five different colours and running on a 1GHz dual-core Krait processor. 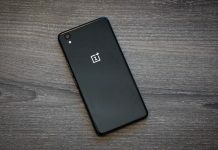 The rest of the specs include a 4.3″ IPS ClearBlack WVGA display, a 6.1MP Carl Zeiss camera with 720p video recording, 512MB RAM, optional wireless charging support, and various connectivity options sans LTE. Currently, the Lumia 720 costs about Rs. 18000 but the dual-SIM model availability and pricing are yet to be confirmed.